You know that you should lose weight. But with all the information out there, you don't know what to believe. You wish someone would just tell you what to do. That's where I come in. I'll walk you through this, step by step, day by day. Hi, I'm Don. I'm a professional weight loss, business, and life coach. It makes me sick every time I hear of all of the diseases that obesity causes. Not to mention that being overweight reduces your expected lifespan by 5-20 years, here are just a few of the consequences you can expect from being overweight. To me, coaching people on how to lose weight is about nothing less than saving lives. 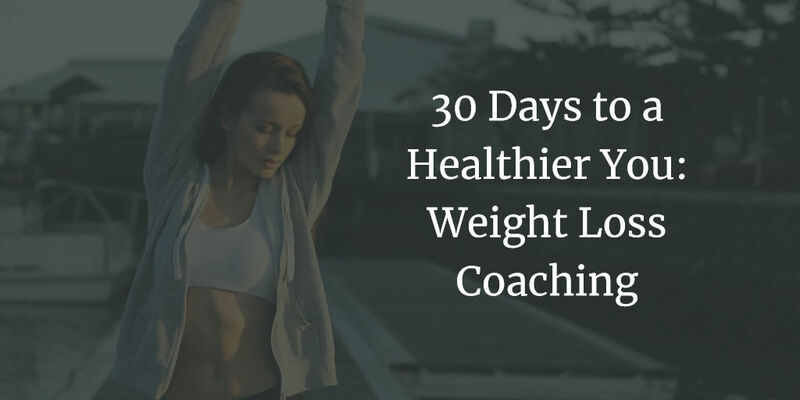 If what you want is guidance and accountability to help you lose weight and develop the habits required to keep it off at an affordable price, this online coaching program was tailor-made for you. I love watching the transformation in people as they start by first getting their health back and then grow from there. Many of my weight loss clients continue on as a client to get other areas of their lives like finances, career, and relationships straightened out as well. Once they get started improving one area of their life, they don't stop. One of my clients, Karen, put it this way, "From the moment I started reading your page I was intrigued. You are touching base on all the topics everyone thinks about but usually doesn't ever do anything about because you are right it is so overwhelming. To have you just come in and coach us step by step is huge. It’s not even just about the weight loss, it’s much more than that. Your page is more than a weight loss program, it is a life-changing program. I really appreciate you sharing your humbling journey because it gives people like me hope. I don’t have many role models in my life so I’d like to make the best one out of myself and I know it starts with gaining myself back and that’s what you’re giving to people." 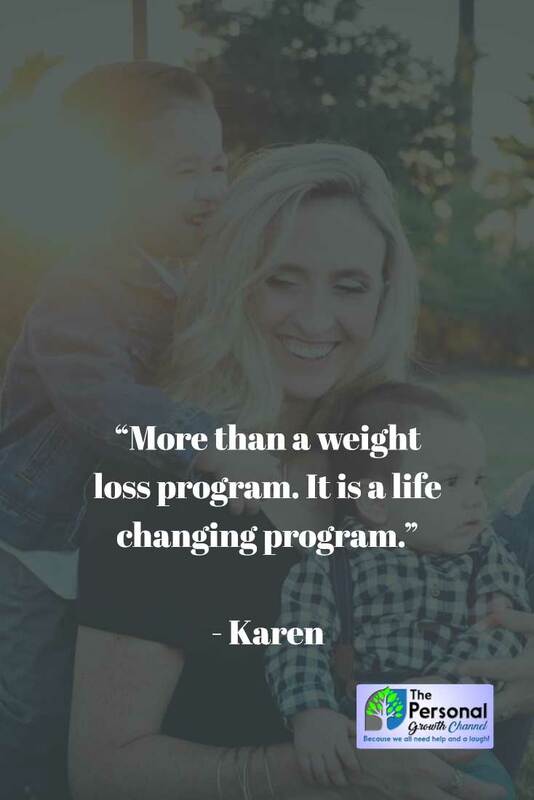 Karen had started her weight loss journey some time ago, and had already lost some weight, but had hit a wall and had stopped losing weight, a common story with my clients. Ten days into the program, she had already lost another 8lbs. Sometimes doing something a little differently is all it takes to get past those plateaus. While I hope that every client has the same experience that Karen had with our coaching program, your results may vary. If you don't lose weight by the end of the 30-day program, I'll give you your money back. While I can't promise results, to date, I have yet to have to issue a refund. I knew whatever I came up with had to be affordable. I knew it had to be simple. I knew it had to get results. I knew I still needed to be there for my clients to answer questions and tweak things just for them so this wasn't just another weight loss course. I'm happy to announce that I succeeded in meeting all of those requirements! Once you're registered, you'll receive an email from me within 24 hours with more instructions, along with a referral code that you can use to invite your friends. Want to lose weight while contributing to a good cause? Use Rick for your code! More on that here. Many of our users also have their own causes they are supporting, once you have registered you can use your own code to fundraise! If you don't lose weight within 30 days, we'll give you your money back. It's more fun with friends - Get $20 for every friend that completes the program and loses weight!